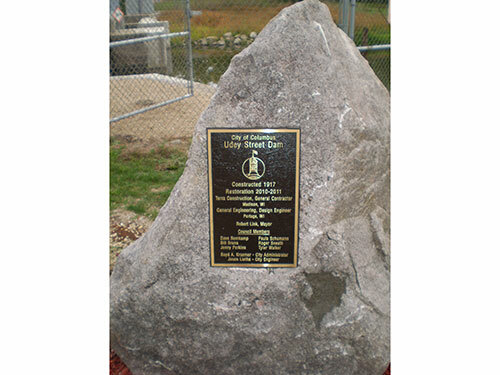 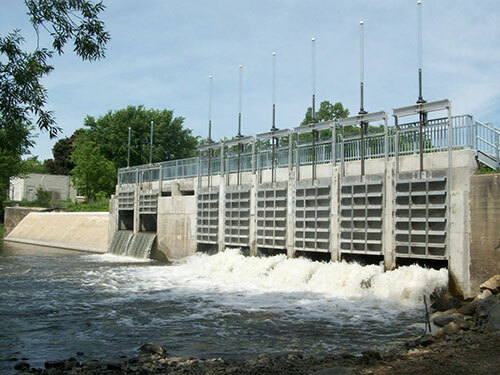 The Udey Dam in the City of Columbus is a three section dam that impounds the waters of the Columbus Mill Pond. 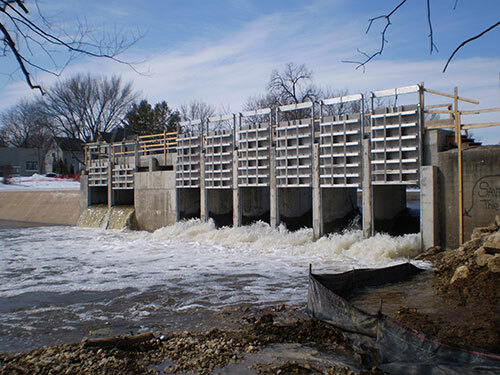 In 2010 and 2011, repairs were made to the dam to increase stability, excavate silt, install slide gates, replace a stop log and improve safety. 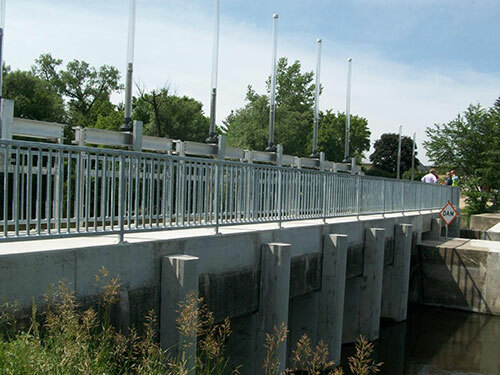 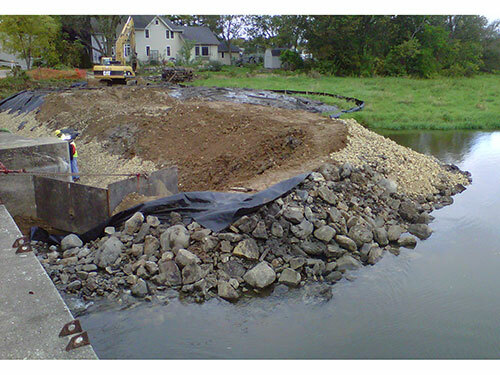 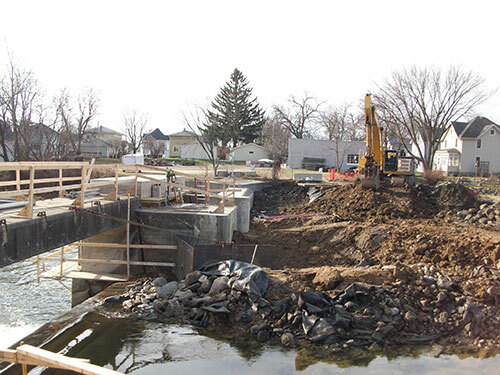 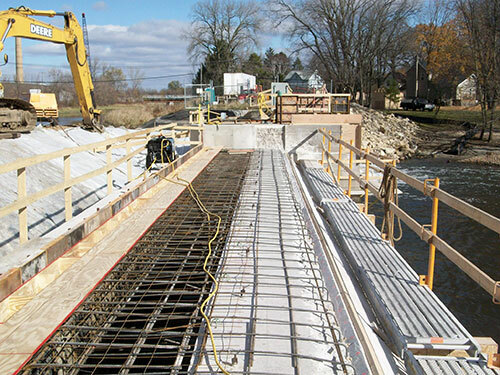 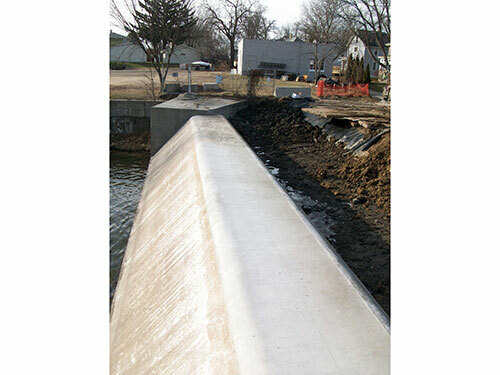 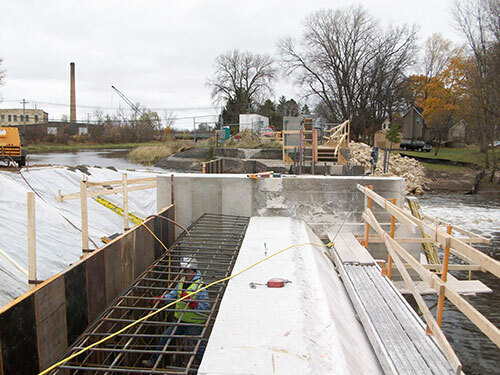 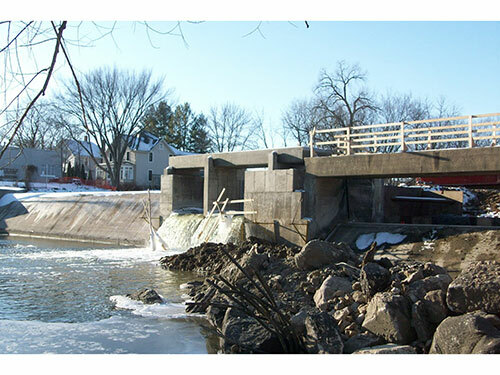 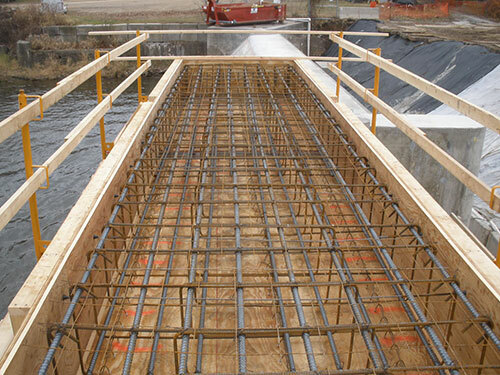 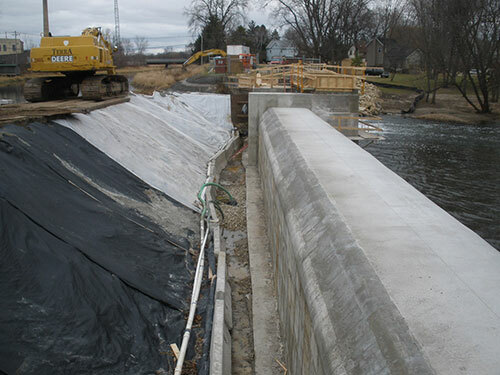 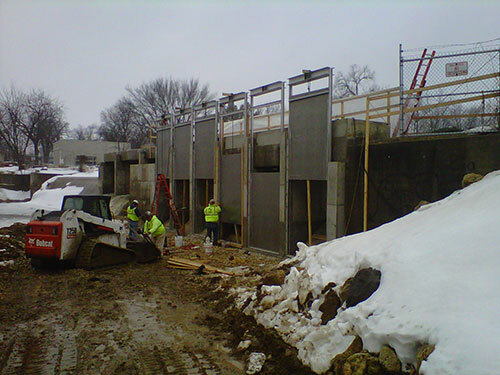 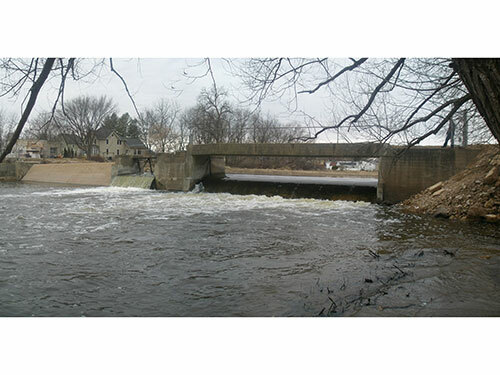 General Engineering Company completed multiple dam inspections both before and since the completion of this project. 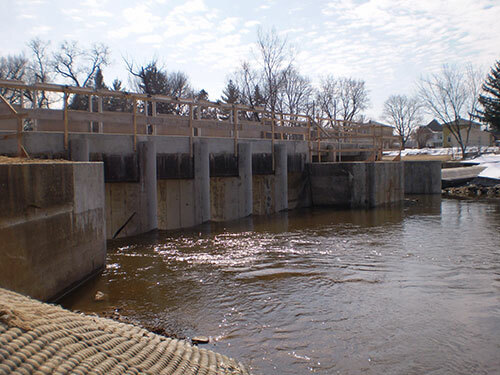 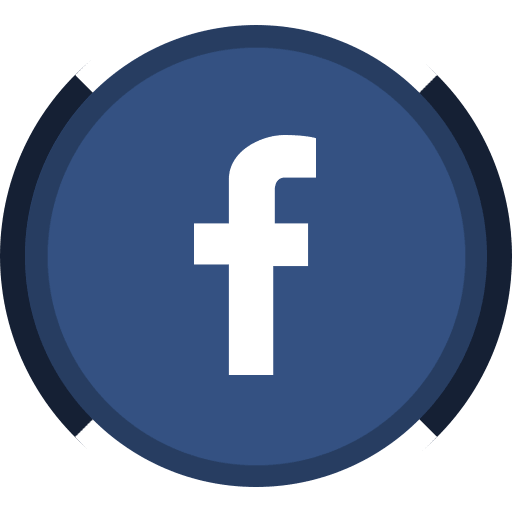 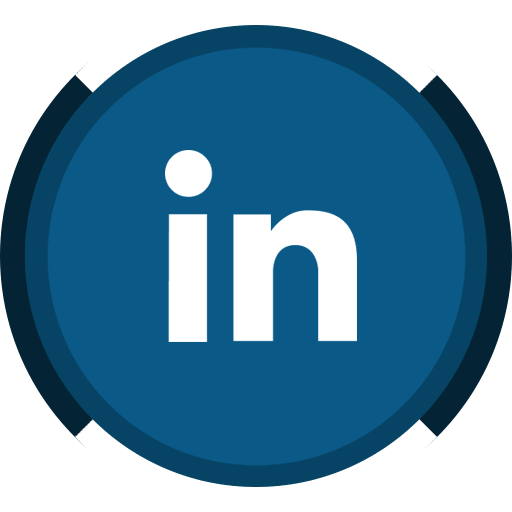 In addition to designing the repairs, GEC was also responsible for applying for permits, grant funds, construction management and ensuring compliance with all state and local requirements.